Open Daily. Please come to dock office to sign waiver before entering fitness center. 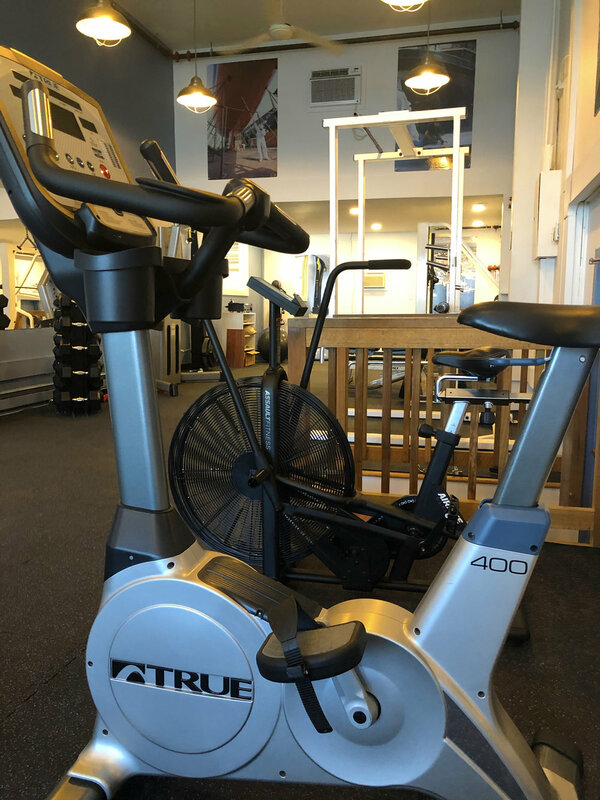 One of the many amenities here at Newport Shipyard is our onsite Fitness Center, open to all boat owners and crew members. 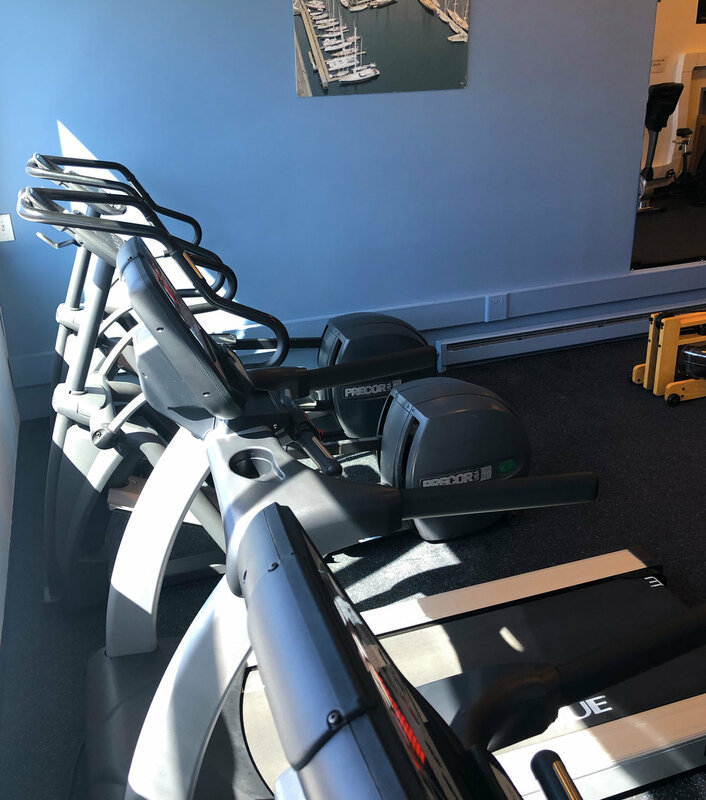 Furnished with new equipment, our Fitness Center is a clean and convenient facility. If you would like to utilize the Fitness Center, simply visit the Dock Office to get a Fitness Center pass.